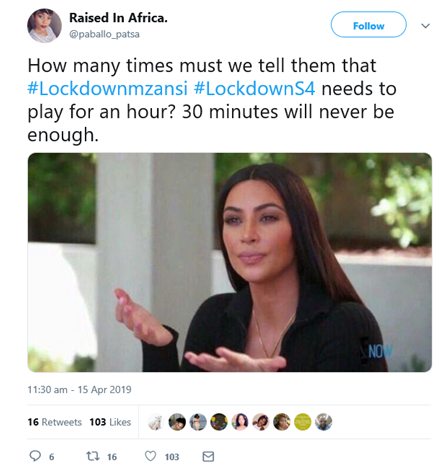 Lockdown Season 4 premiered last week and has fans glued to their screens. The award-winning production started off its first episode on a high. 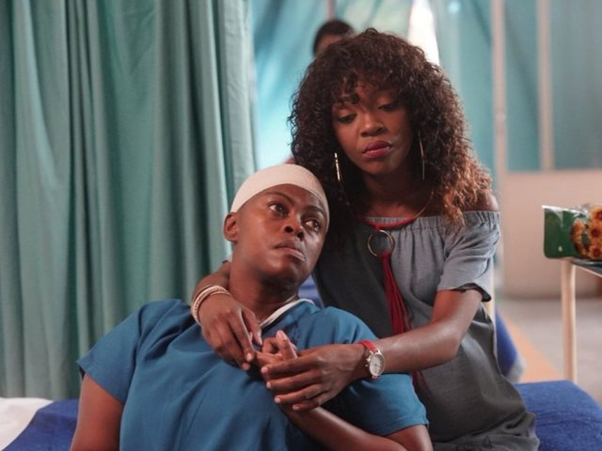 The plot twist being Mazet's (played by Thandeka D King) return who was presumed to have died at the riots in the previous season. There are also exciting new additions to the show. 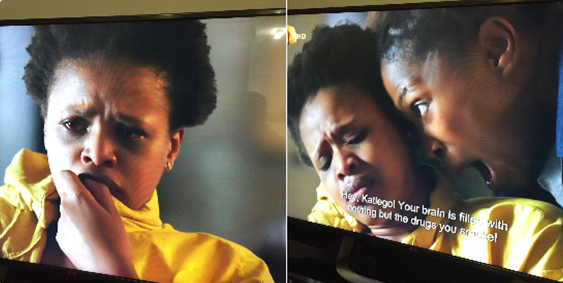 Natasha Thahane as 'Katlego' and Nthati Moshesh as 'Nobantu'. 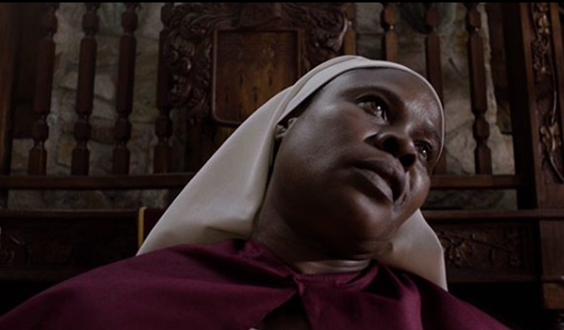 Season favourites Tyson (played by Lorcia Kumalo), Slender (played by Nomsa Buthelezi) and Deborah Banda (played by Pamela Nomvete are locking it down this season. Fans of the production could not contain their excitement for what the series has in store for them.